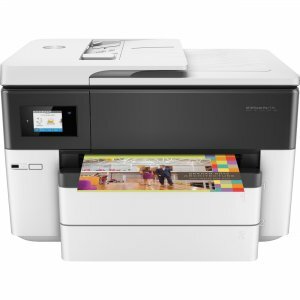 SIMPLE PRINTING FOR YOUR EVERYDAY NEEDSDesigned for your Everyday NeedsMeet the PIXMA TS5120 Wireless Inkjet All-In-One home printer - a great all around printer made to handle all of your everyday printing needs. 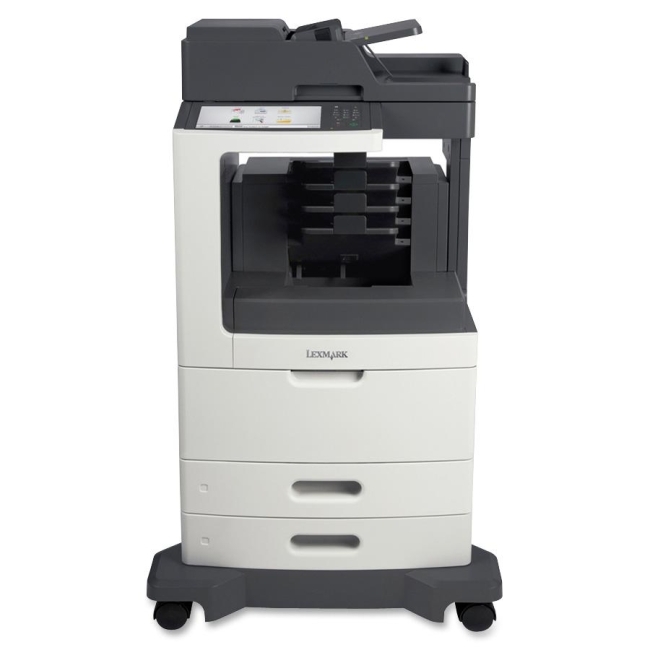 With the TS5120 easily print documents, forms, and concert tickets and even great looking borderless photos. Connect the way you want to with the features you'd expect like AirPrint2, Google Cloud Print3 and Wi-Fi®. 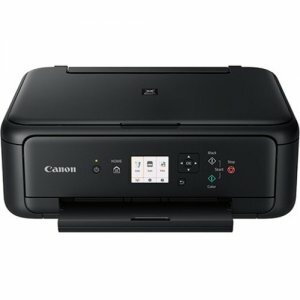 With the built-in scanner you can make copies quickly and scan important documents right to your smartphone using the Canon PRINT app5. 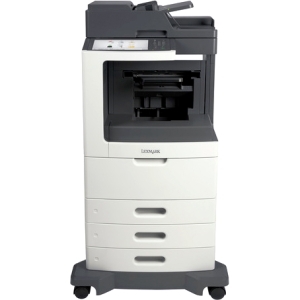 Welcome to easy document & photo printing, right at home A Little Printer - That Can Print A Lot Don't let the PIXMA TS5120's compact size fool you, it can handle your printing needs easily. 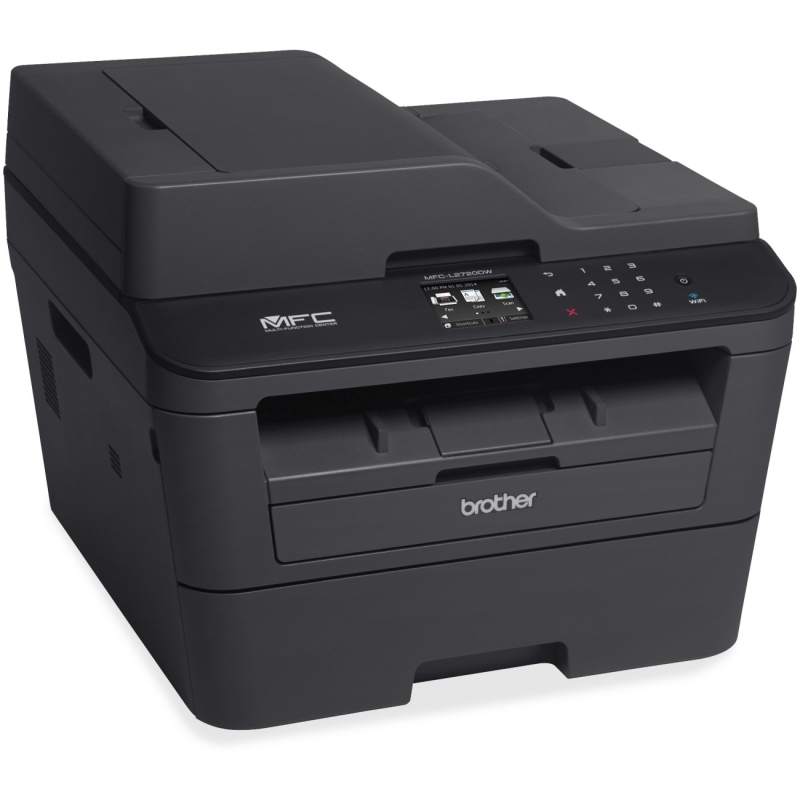 Yes, it fits into almost any space, but it is also fully compatible with XL ink cartridges - which can help you save money, print more when you need to, and extend the time between replacing ink cartridges. Your favorite tried and true features, like Auto 2-Sided Printing - which helps you save up to 50% of your paper costs, are even better thanks to features such as 2-way paper feeding. With two ways to feed paper, the front paper cassette is always ready to go at a moments notice, and you have a rear paper tray that can be extended for when you need to print even more. 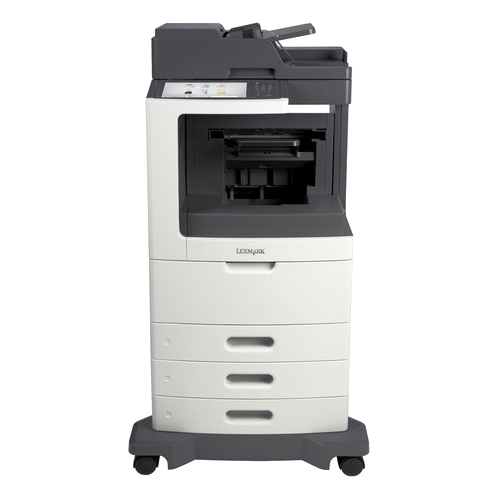 PIXMA TS5120 Wireless Inkjet All-In-One Printer Features A FINE Hybrid Ink System is the perfect fit between performance, quality and cost and provides great looking documents and photos. Print great looking 4"x6", 5"x7" and even 5"x5" square Borderless Photos1 simply and easily! Scan important documents right to your smartphone using the Canon PRINT app5 so you can share them right away. 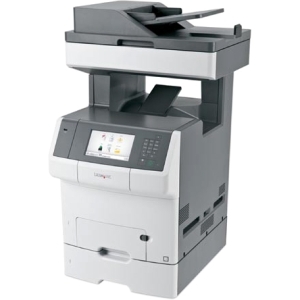 Print, copy and scan quickly and easily with the 2.5" LCD. Find & select what you need on the intuitive user interface. With Bluetooth6 & Wi-Fi4 built in - connecting your smartphone, tablet and all your other devices has never been easier. Just choose the right one for you and print! 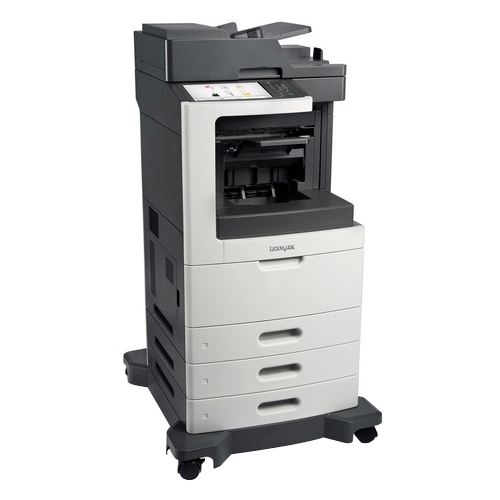 From documents on plain paper to photos the PIXMA TS5120 has you covered. 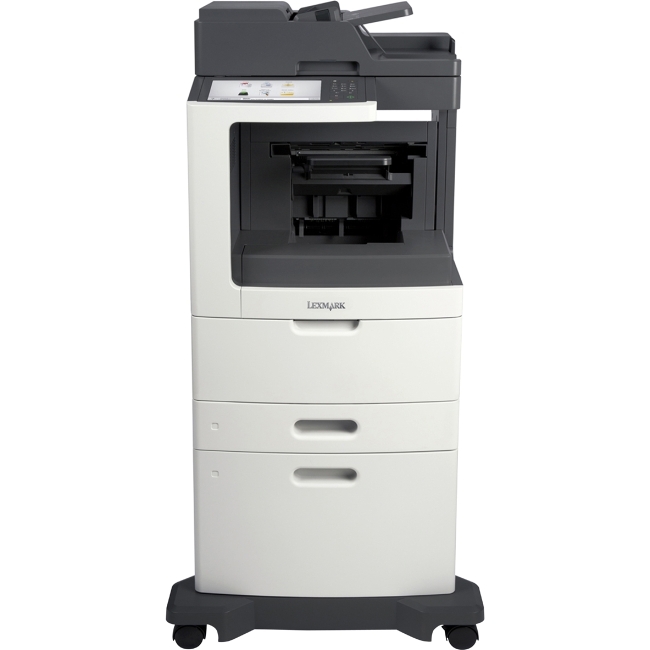 With both Front & Rear Paper Support load the paper you need with peace of mind.